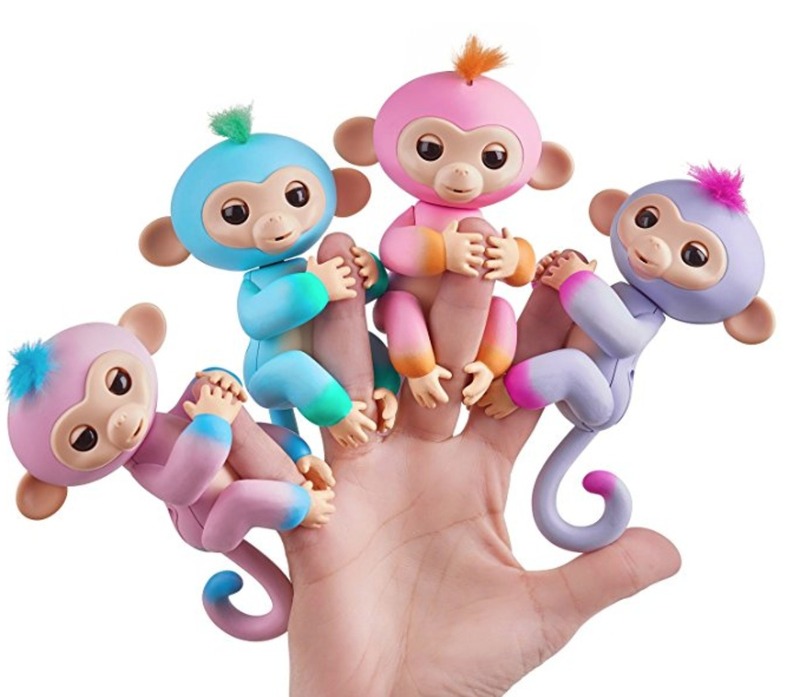 Home > Amazon > Fingerlings for $9.97 shipped! Hurry over to Amazon and grab two-toned Fingerlings for only $9.97 (reg. $14)! At this price it’s almost cheap enough to be a stocking stuffer. Note: This is the cheapest price I’ve ever seen, but to warn you prices on Amazon change a lot, so head over while they are still low.